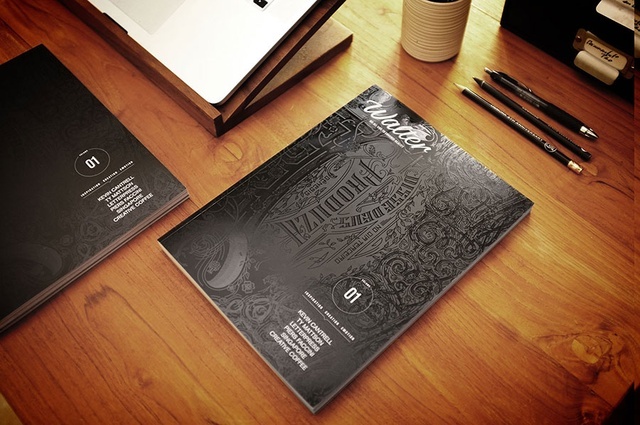 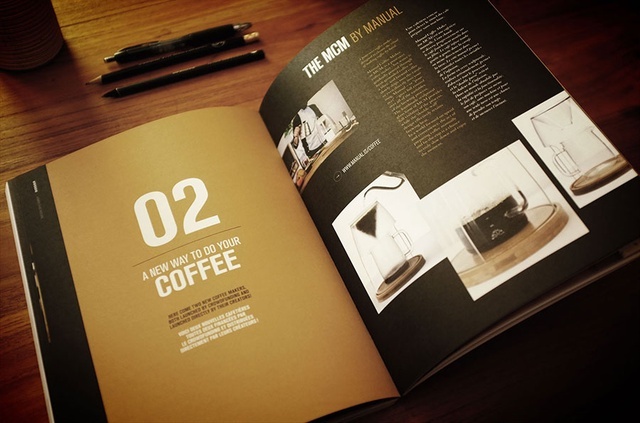 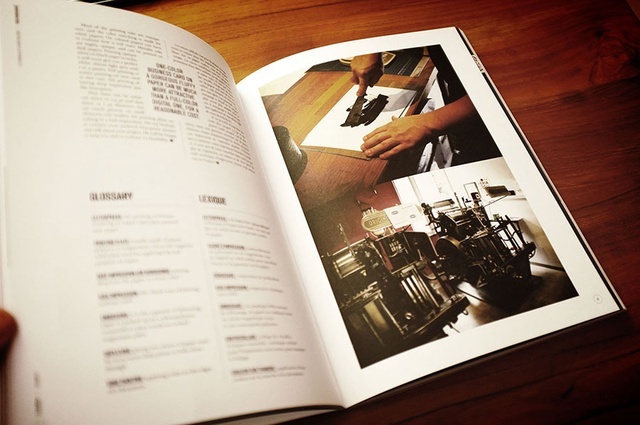 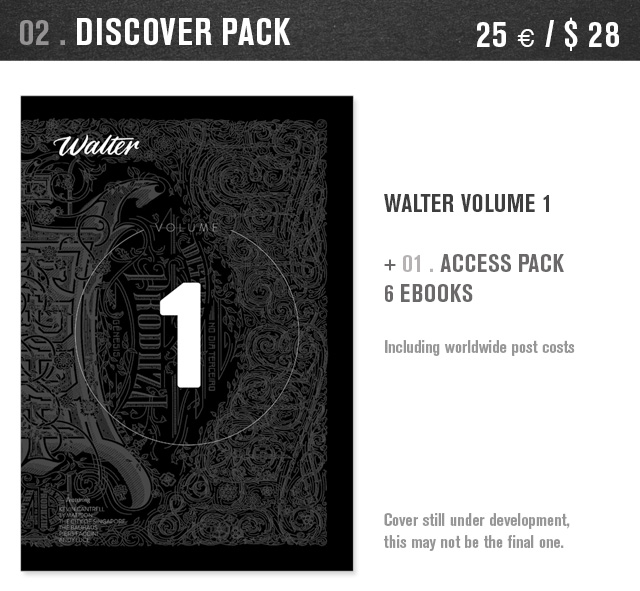 Walter is a quarterly magazine of 180 pages, 21x28 cm format. 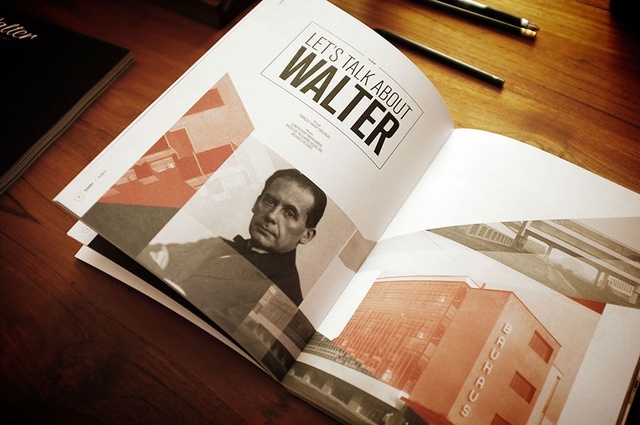 The edition is limited to 3,852 copies (1883 + 1969, dates of birth and death of Walter Gropius). 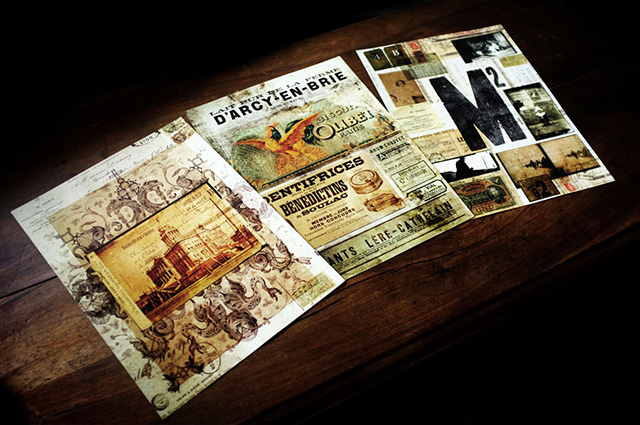 The texts are in English and French. 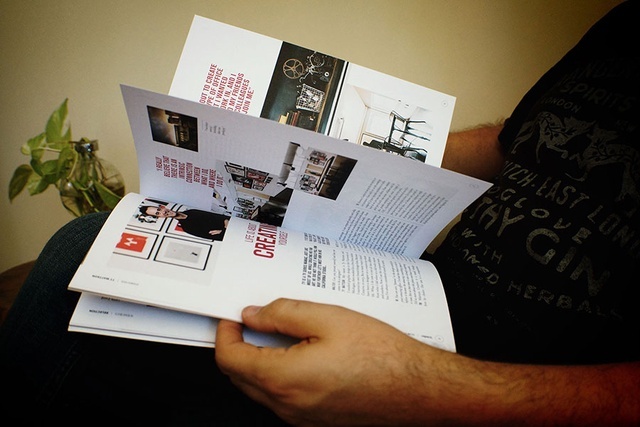 Walter is not another graphic design magazine, or just another design magazine; Walter looks at creativity, on the aesthetic and functional research, regardless of the time and place. 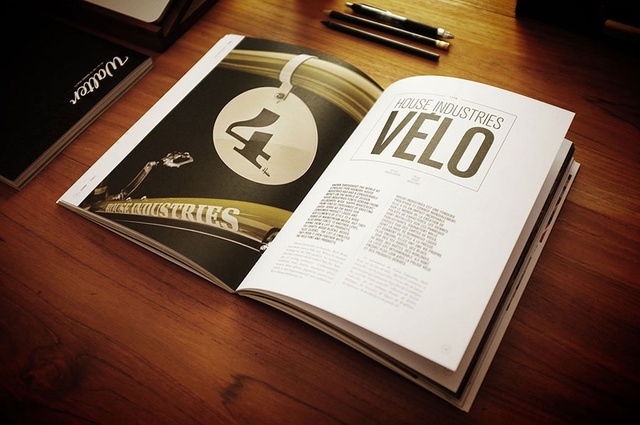 The first issue is already being prepared, some articles written... 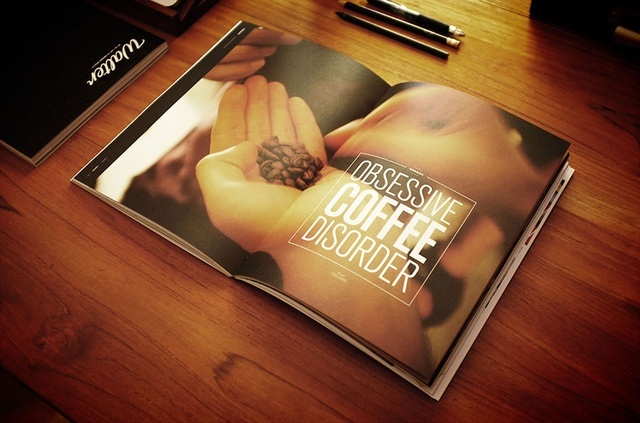 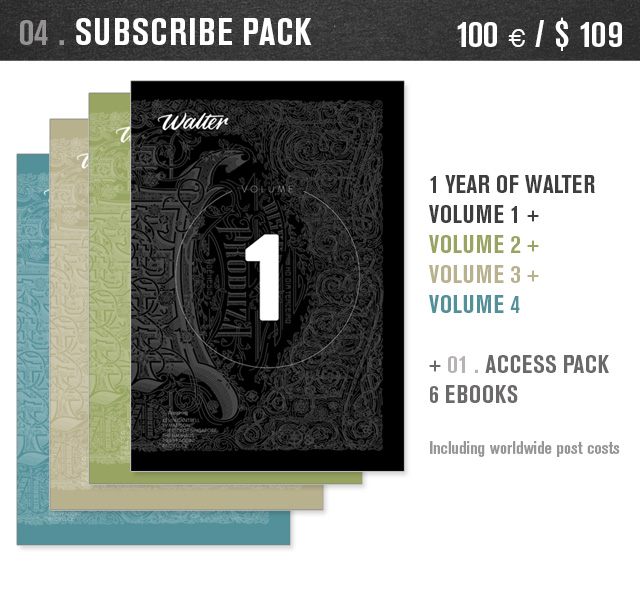 The first issue will be finalized at the end of the fundraising campaign and should be available in may. 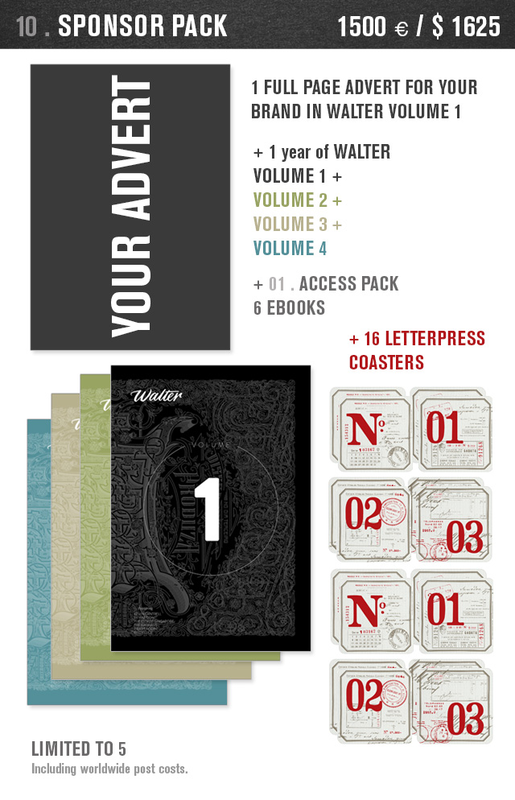 At the moment we offer Walter Volume 1 in its printed version because we like the smell of ink and paper... And to continue this adventure, we invite you to subscribe to four issues. 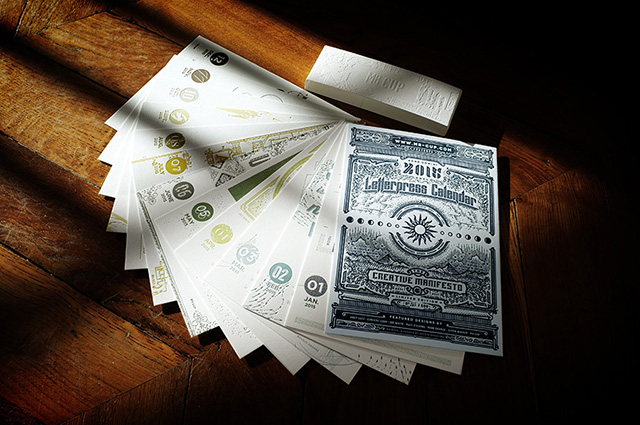 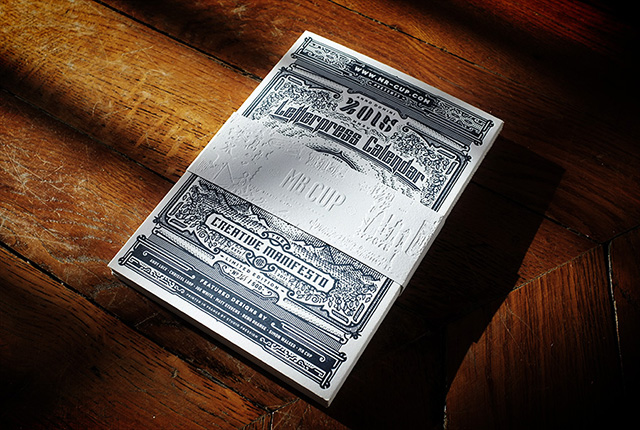 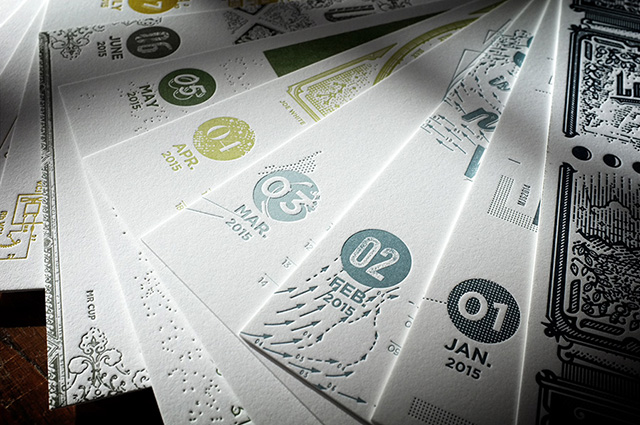 We also offer the 2015 Letterpress Calendar, designed by Mr Cup in collaboration with international designers. 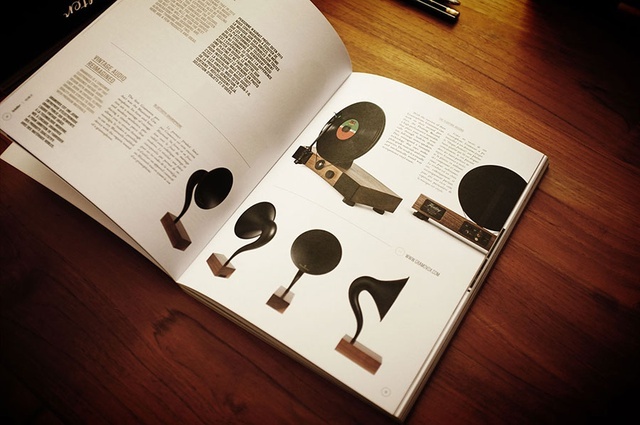 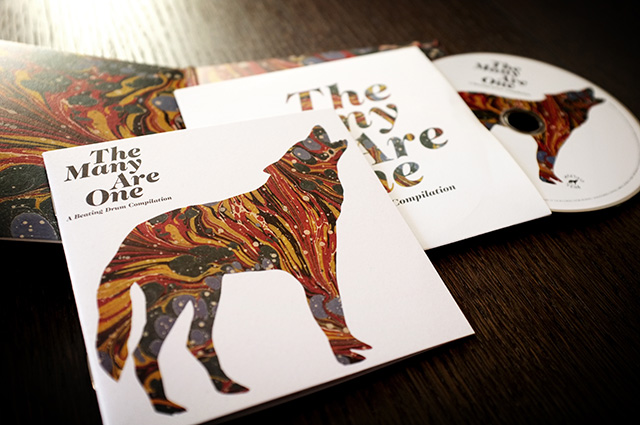 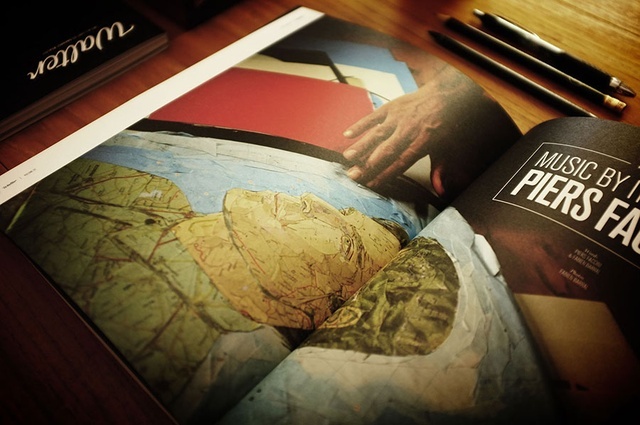 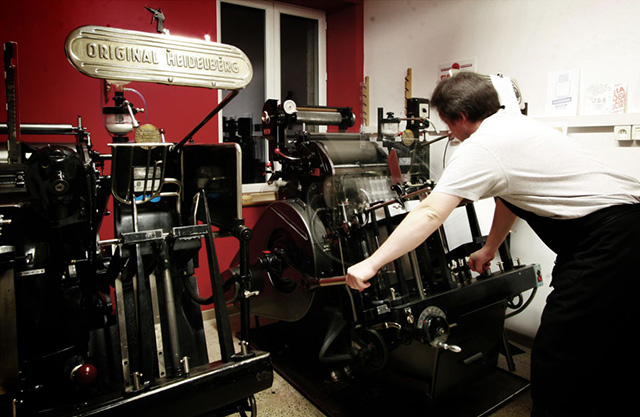 The circulation of 500 copies was produced by Studio Pressure (France). 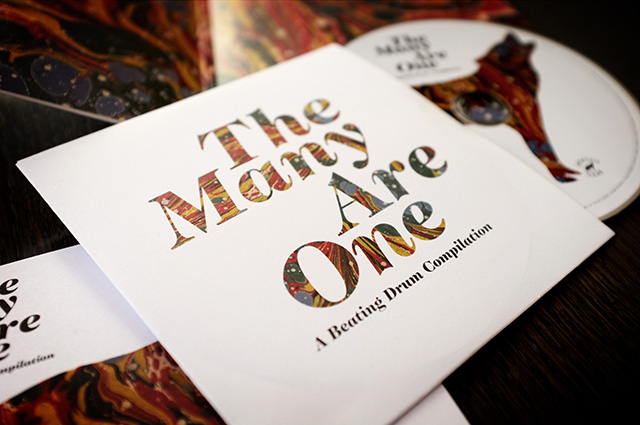 We have reserved 30 copies for this campaign. 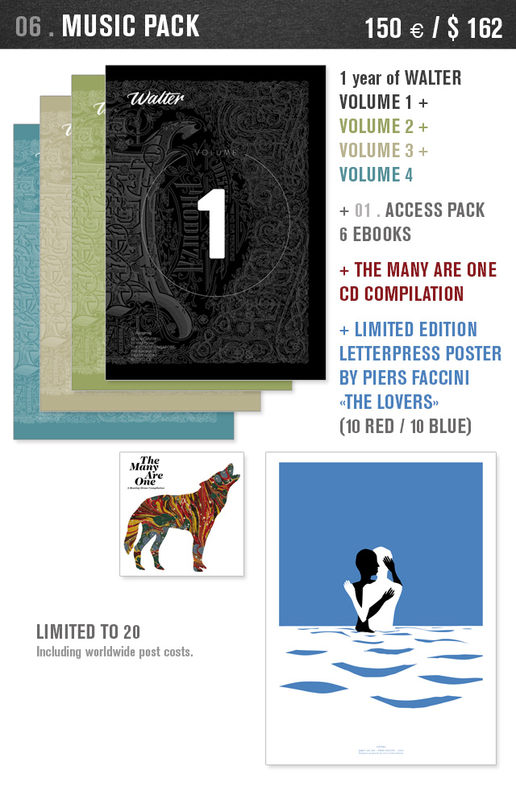 Piers Faccini, singer-songwriter whose visual work is presented in the magazine, joins the project and offers 20 compilations of his Beating Drums label containing unreleased tracks (including one by Ben Harper). 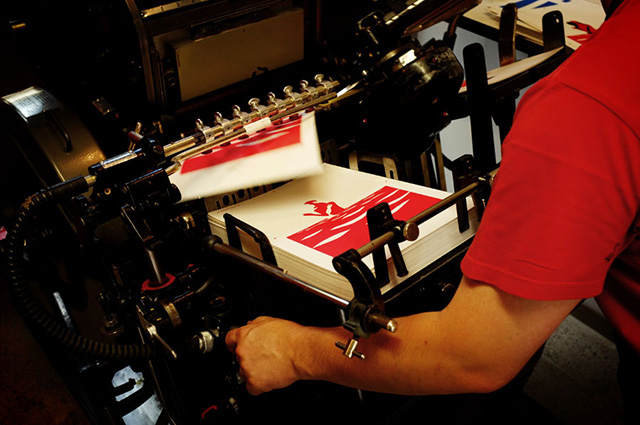 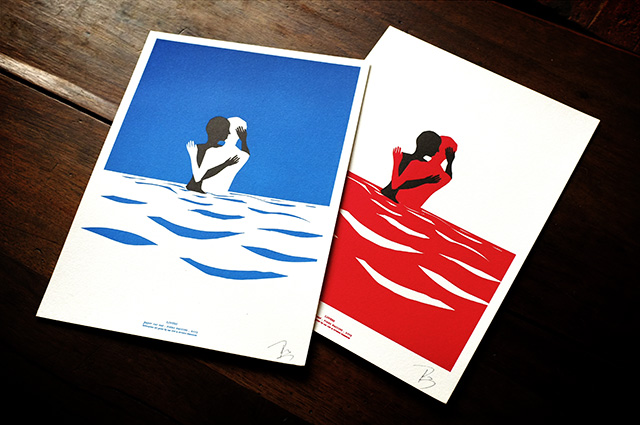 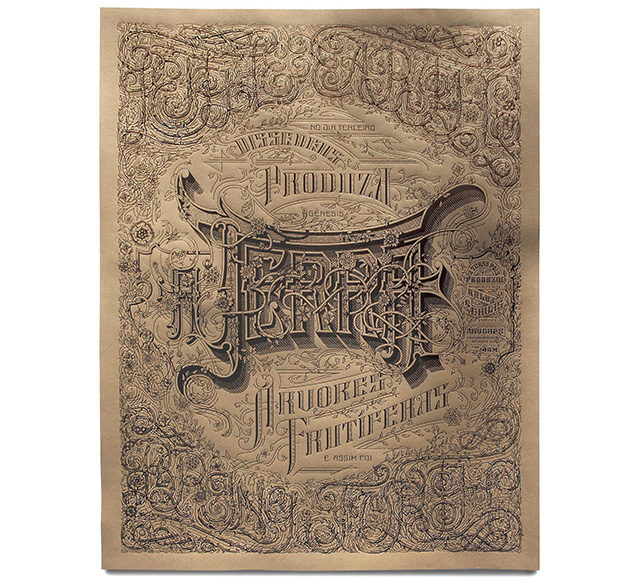 During the release of his latest album, posters were printed in Letterpress and Piers also offers you 20 signed copies. 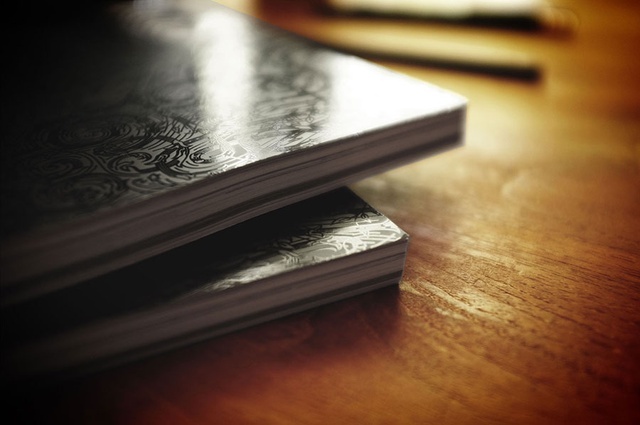 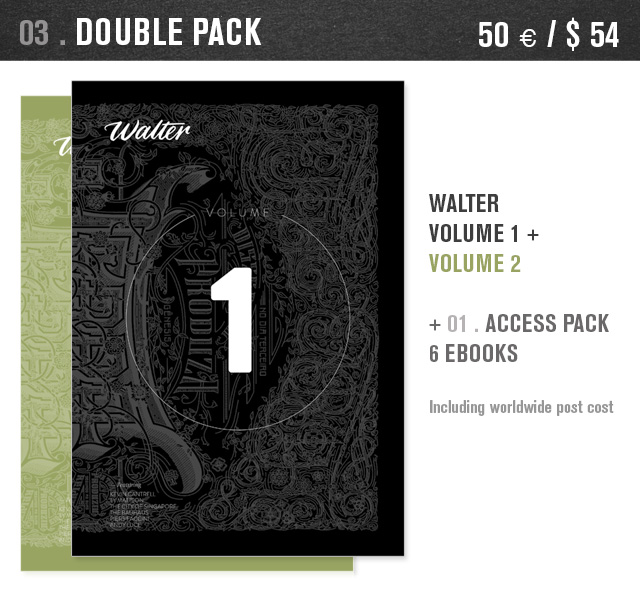 If you wish to become a reseller, we offer a ten-copy pack of the first volume at a special rate. 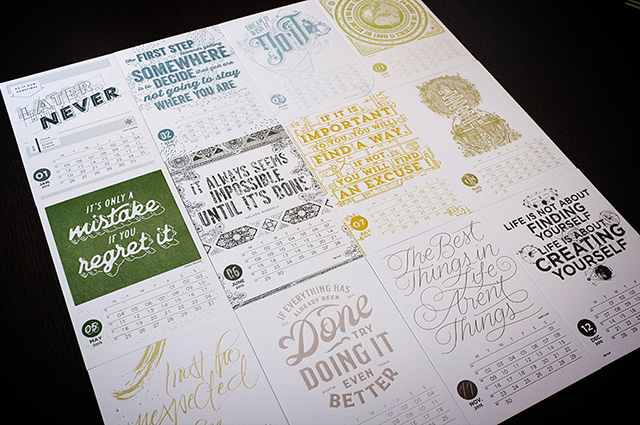 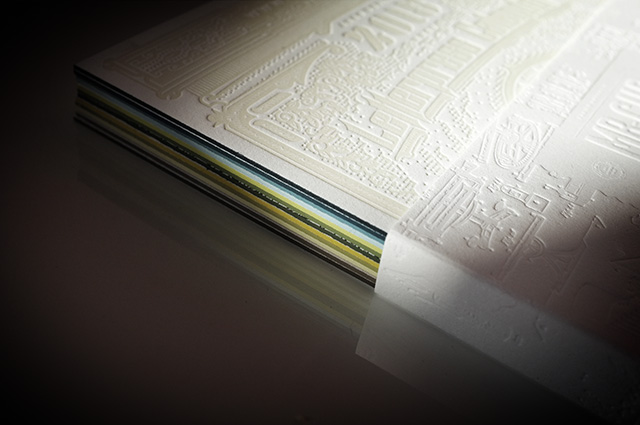 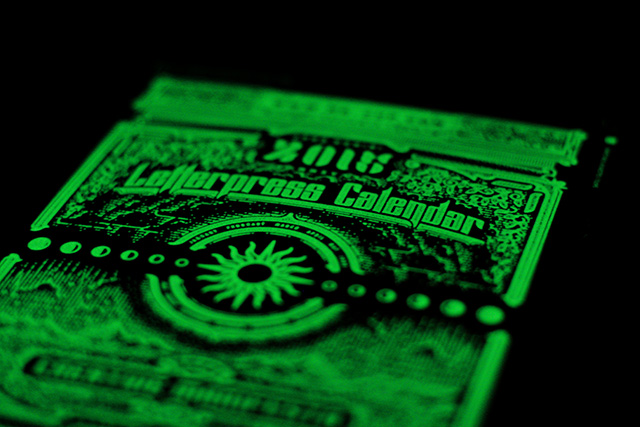 The 100 first copies of the 2015 letterpress calendar came with painted edges and a glow in the dark front cover ! 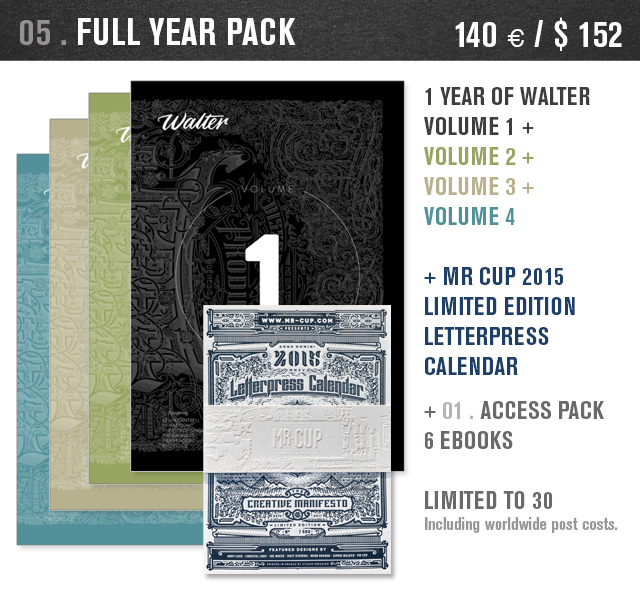 We reserved 15 copies for this campain available with the 8th and 9th packs only ! 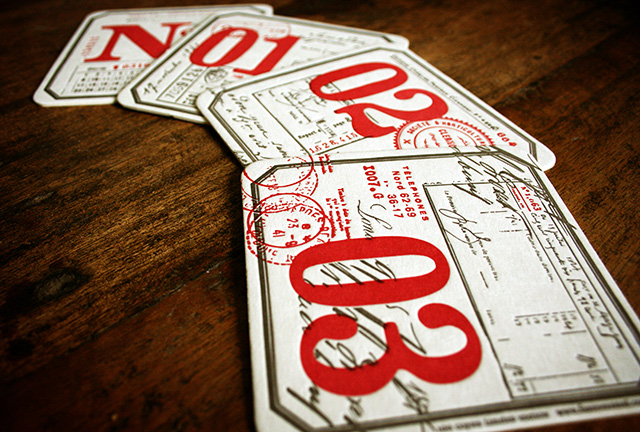 These set of 4 coasters was issued in 2011 by Mr Cup, and they are sold out. 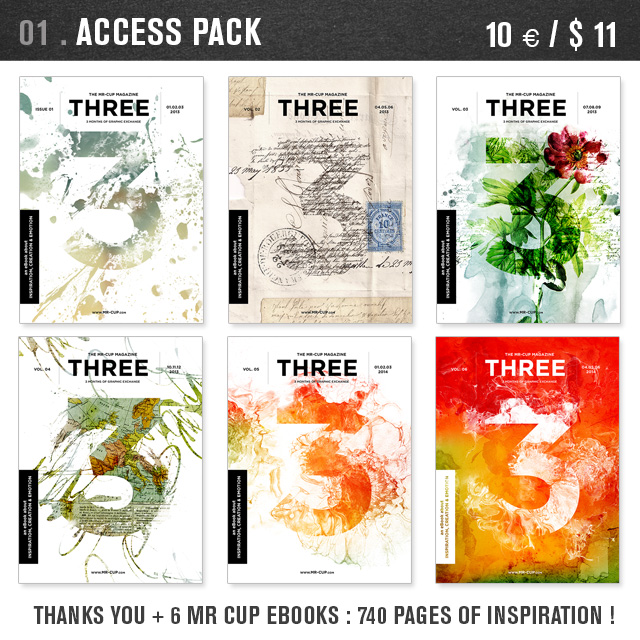 We will be happy to reperint them if people get packs 8 to 11. 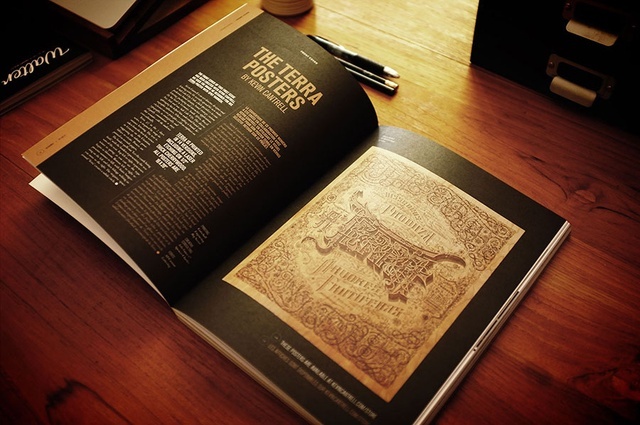 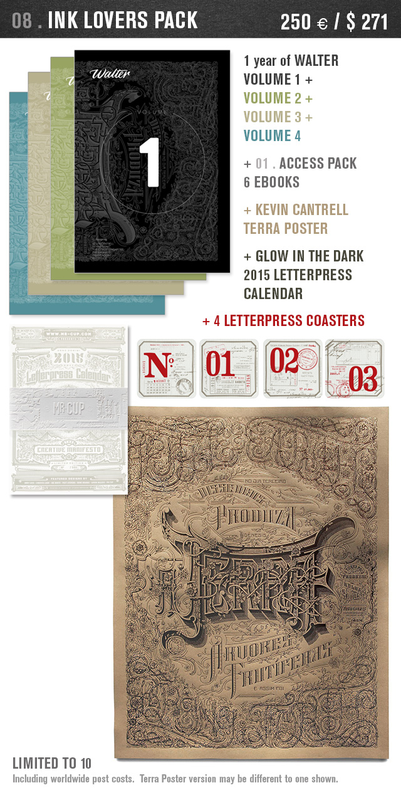 With respect to Kevin Cantrell, he offers 10 copies of his Terra poster which is presented in the volume 1. 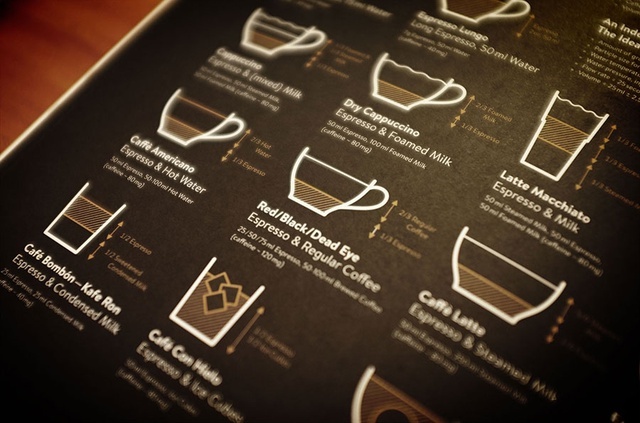 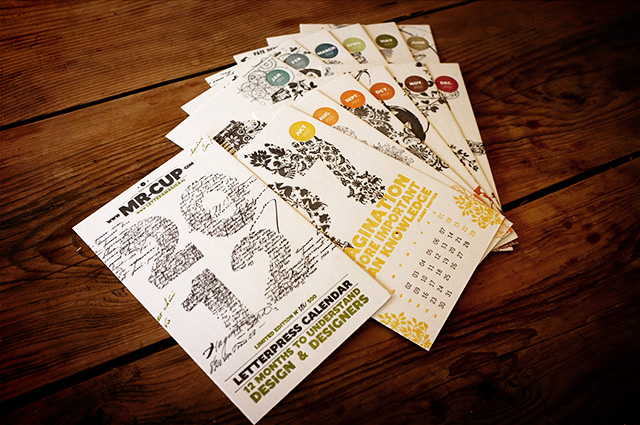 The 9th pack includes sold out 2014 and 2012 MR Cup letterpress calendars as well as a set of 30x40 limited edition posters. 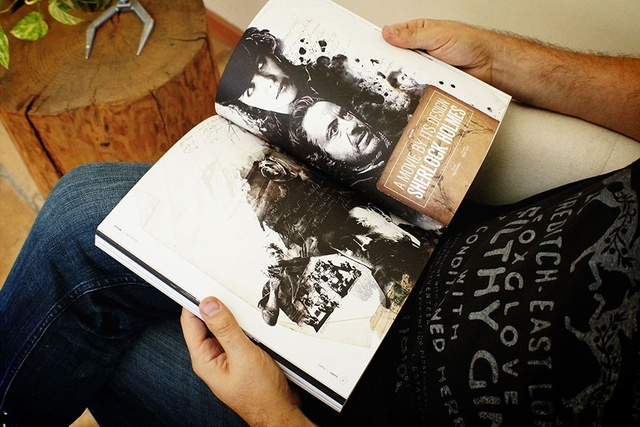 We will present extra items if we reach the objective ! 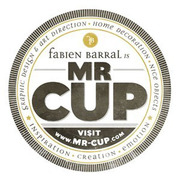 Fabien Barral, alias Mr. Cup, manages the blog www.graphic-exchange.com he created in 2006 and where he has published more than 50,000 images. 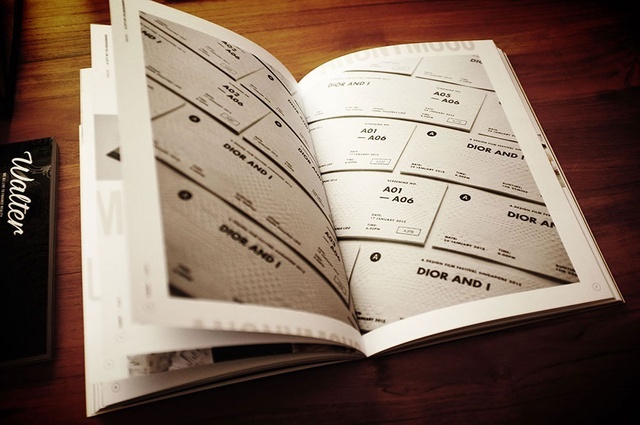 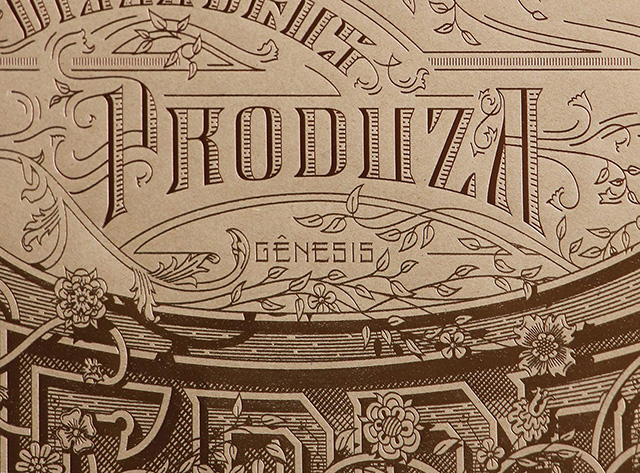 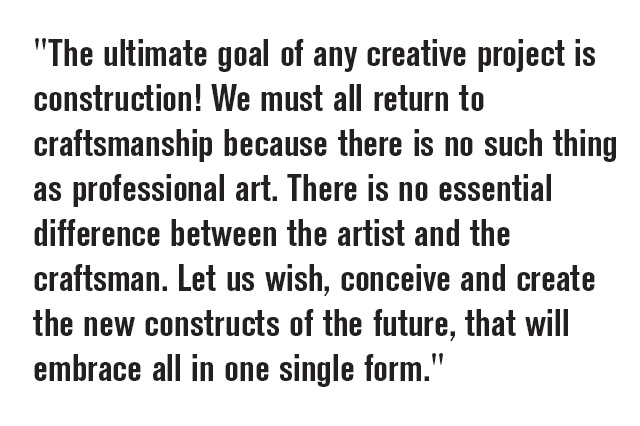 With 2 million visits in 2014, the site is a source of inspiration for designers and creative professionals worldwide. 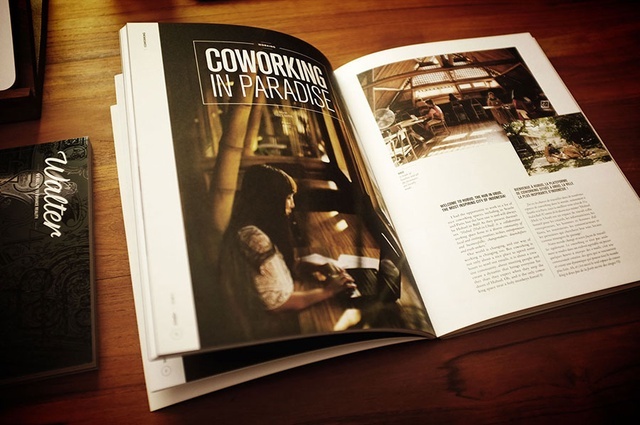 In 2011, he multiplies meetings with designers from all backgrounds, from Los Angeles to Singapore, and is aware of the impact of the blog internationally. 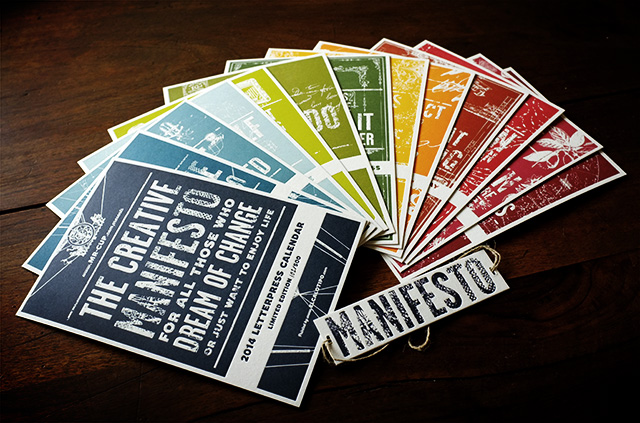 "My goal is to inspire, to create that emotion which generates a moment of inspiration that will make people want to be creative." 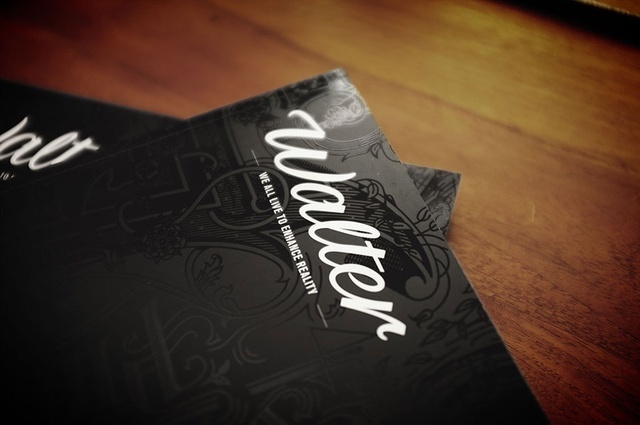 In 2014, he created Walter & Co in association with François-Xavier Forgereau, founder of the Mediafix communication agency. 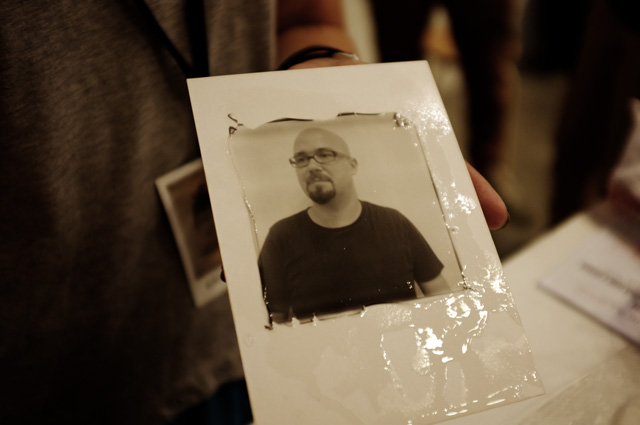 Fabien was the artistic director of the agency from 2002 to 2007. 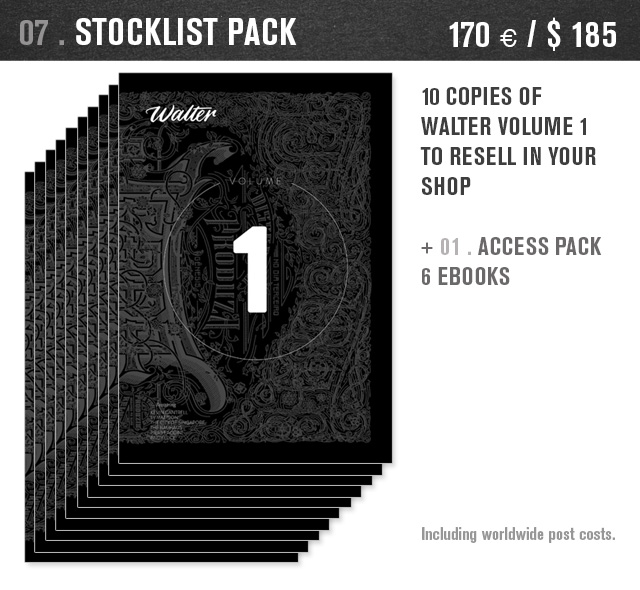 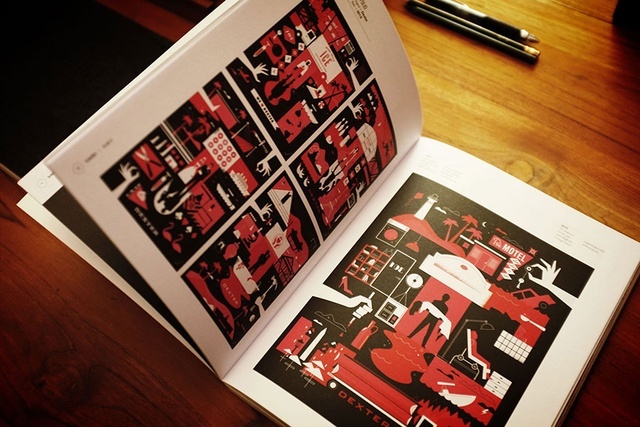 10 copies of Walter 1 to sell in your shop !